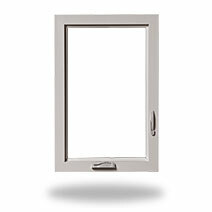 Casement windows open outwards horizontally, usually by a cranking mechanism. Their ease of use means they can be placed in hard to reach places such as above sinks and over large appliances in the kitchen. Casement windows are also popular for below grade basement use. Click on a link below to explore other window styles we offer. 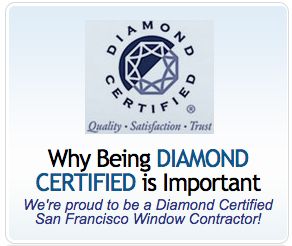 Which replacement window is best for your Bay Area home? We’ll be glad to discuss the options with you. Call us toll-free 1-800-728-3878 for a FREE in-home estimate.